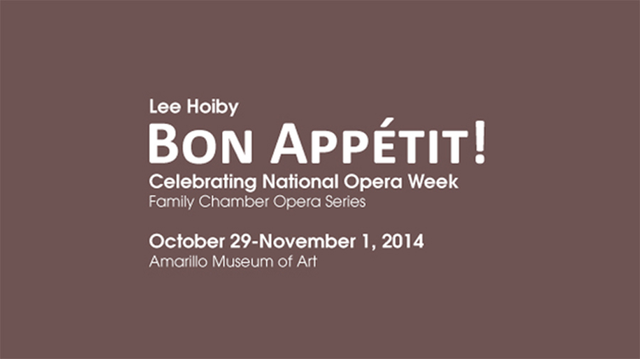 Celebrate National Opera Week with the Amarillo Opera. best-loved television shows. Join us for a delicious evening of laughter as the flamboyant master chef teaches the makings of a classic French chocolate cake – Le Gâteau au Chocolat L’Éminence Brune. Panhandle PBS Arts talked to David O'Dell of the Amarillo Opera and Mary Jane Johnson, director of Bon Appétit! about the performance.